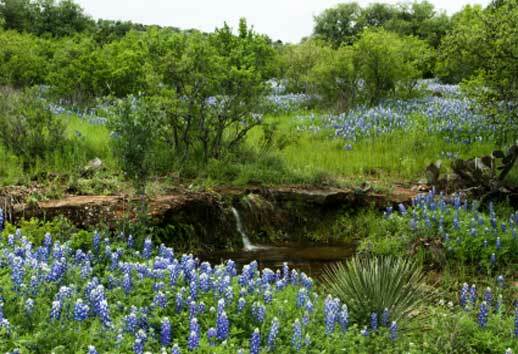 Texas Hill Country Real Estate, Brokerage is regulated by the Texas Real Estate Commission. We are Realtors® that help our clients and customers, purchase, sell, and lease real estate. 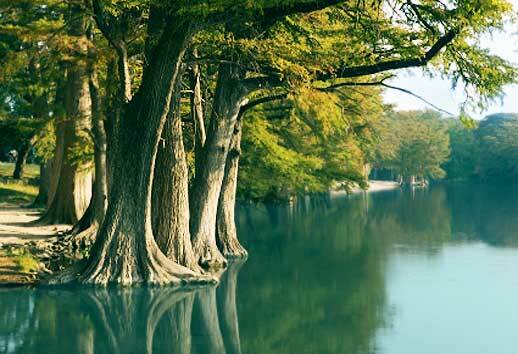 We are most effective and experienced in the Austin Metro area and the Texas Hill Country. We always listen to what you want and give you results. 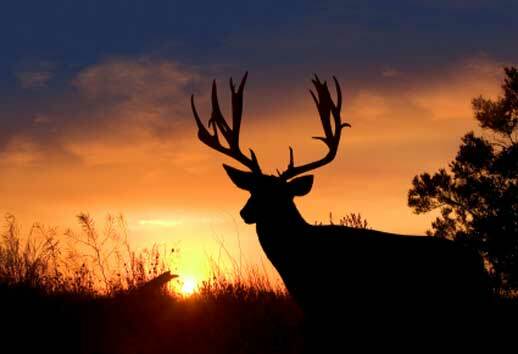 At Texas Hill Country Real Estate Our Broker, has been practicing Real Esate since 1983 in Austin and the Texas Hill Country. We have become astute and stead-fast at navigating the real estate market. We have become a dependable and time tested resource to our clients. As Realtors® we voluntarily comply with a code of ethics and standards of practice. 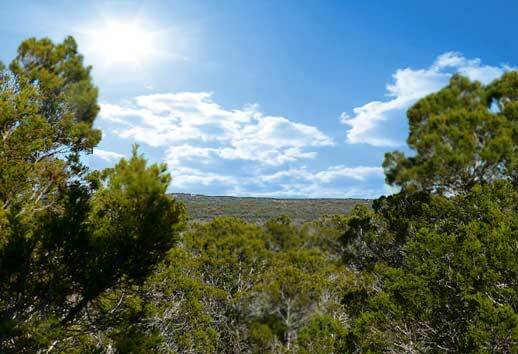 Are you ready to engage in communication with Texas Hill Country Real Estate? Whether you have questions about buying a home or land for sale, or you are considering selling your home or land we are here to help you. We're always listening. You can email us directly, or call us at 1(512)763-0426. Discovering the right Realtor® is as valuable as ascertaining the ideal property. We devote our thirty-three years of experience in buying and selling homes and land in central Texas to your search for that superlative piece of property. 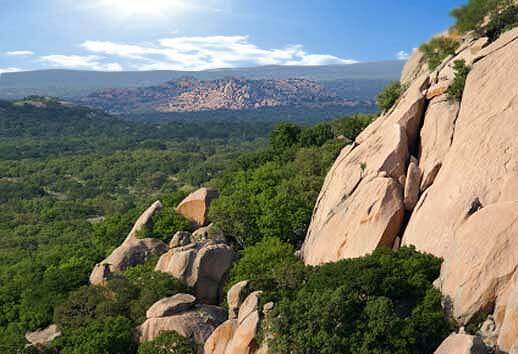 Texas Hill Country Real Estate has ample experience and the tools necessary to assist Buyers and Sellers throughout the Austin metro area, Wimberley and the Texas hill country. Our team is assisted by highly technical specialists that employ the latest technology to market and sell, or search for your home, land, or investment property. Alma Lynda Sebring, our Broker, has extensive experience representing and working with Buyers, Sellers, Builders and Developers. She has been presented with multiple achievement awards in business and real estate. Her secret to success is, "It's All About You!"